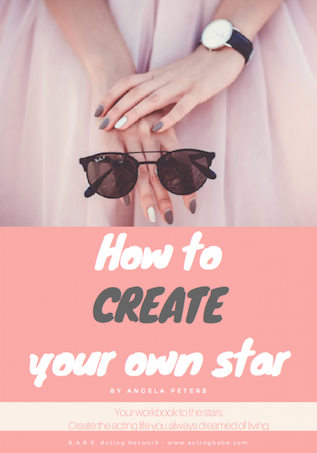 CREATE your own star - B.A.B.E. If you are in the UK you can pre-order your copy right now by clicking here on Amazon. And if you pre-order before the 29th January and send me an email with your order confirmation and email to let you know that you did it, then I have a bunch of extra bonuses for you. BONUS: Free online session with all of you that have pre-purchased the book by the 29th January 2019 to sit on a private webinar and discuss the first two chapters. This will be taking place within a month of CREATE being delivered to you. BONUS: A downloadable calendar to help you plan for success. BONUS: A downloadable affirmation guide to help you stay on track each day and continue on your new path to success. BONUS: A most excellent finale webinar with all of the CREATE B.A.B.E.S. (that’ll be you if you pre-order this planner by the 29th January 2019) that pre-ordered the CREATE planner. We will have a webinar 3 months after the release of the planner and it will be an opportunity for everyone in the pre-order group to connect once again and chat about how we went, what we have planned, and what next. You can ask Angela questions during the session, and you can hear her share the top pain points for actors initially trying to move forward, all aimed at helping you to It’s going to be a very special, unique and private webinar for you. ♥ When does the pre-sale of CREATE start? It’s on right now and you can pre-order the planner from now until the 29th January 2019 and get all the bonuses listed above (including a surprise bonus coming out on email soon). After that time, it will just be general pre-order for UK peeps until it’s official release in Feb to everyone around the globe. Well that is a great question and we are so glad you asked. Because you are pre-ordering CREATE, we are giving you a whole bunch of special bonuses (mentioned above in the chapter section) that are not being offered to those buying the planner after the 29th January. You care about investing in your acting career so much that you’ve clicked over here and read thus far. You want more out of your acting, and we want to help you. And we want to reward you for being so dedicated and wanting to get started on this journey as quickly as you can. We want to inspire you to do more, be more, and create more for yourself. So we recommend pre-ordering your copy now so you get all the special bonuses we have outlined above (including the meditation guide, affirmation sheet, and the live webinars with Angela Peters). ♥ When will we deliver it to you, if you’re pre-ordering it? We will be delivering the book as soon as it is released and we can’t wait to share it with you. 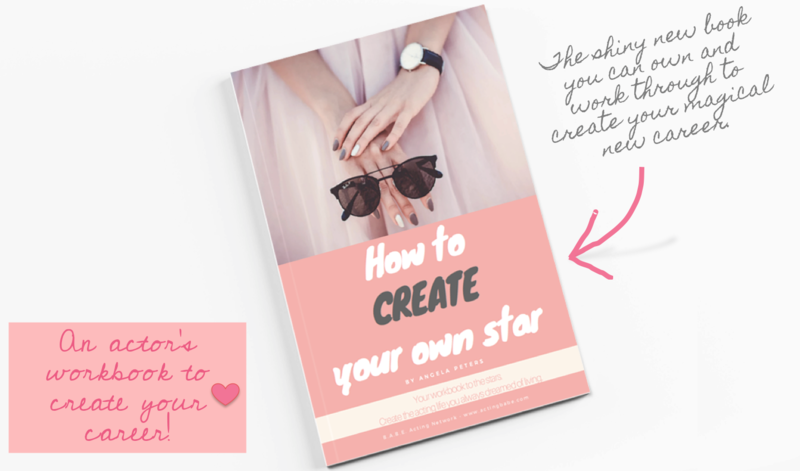 At the moment we can’t tell you the exact date as we are at the mercy of the publishers sending it out, but it’s going to be early February right after it goes on sale (2019) so you can use it to get cracking on your awesome 2019 plans right in time for Spring fabulousness – and before auditions start really kicking off again. We let the amazing publishers work their magic and they’ll let you know by email when it is being shipped. Once it goes on general sale, you will get notified that your planner is going to be delivered within the week. Right now you are buying it as a pre-sale purchase so you will need to wait for the planner to be released. But if you buy it by the 29th, then you’re buying it early and you can take advantage of the bonuses outlined above (plus more being announced on email). Yes. Don’t worry, if you suddenly realise you’ve bought the wrong book then you have 14 days to reverse the order and send the book back to us unused and brand new. 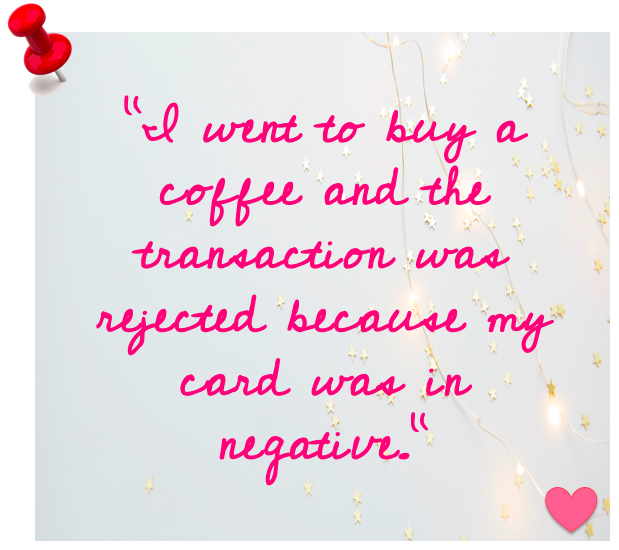 ♥ What if I don’t have an Amazon account in the UK? We are only offering pre-ordering of CREATE via Amazon UK at the moment – sorry it’s our first time. However it will be available later via other channels to lots of places all over the globe. Perhaps you could ask a lovely friend or family member in the UK so you can be involved in the pre-order opportunity and gain from all of the awesome perks that you get along with it. You know you want to. Go on….get asking. I am so excited to help you. Simply click below to pre-order CREATE. And don’t forget, everyone who pre-orders this incredible planner by the 29th January 2019 will be getting an exclusive webinar with Angela Peters, to talk through the book, what you have achieved, and chat about any stumbling blocks along the way. And you can stay in contact on the private B.A.B.E. Facebook group (link to be sent out to your email) and chat with fellow actors as you continue on your journey to acting bliss. Need to let me know you bought it so you get your bonuses? Email us and include your order through Amazon, the email address you used, and proof of purchase. You will then become part of the awesome and exclusive B.A.B.E.’s who are going to share in their acting transformations through the webinars and all the other bonuses being offered until the 29th.